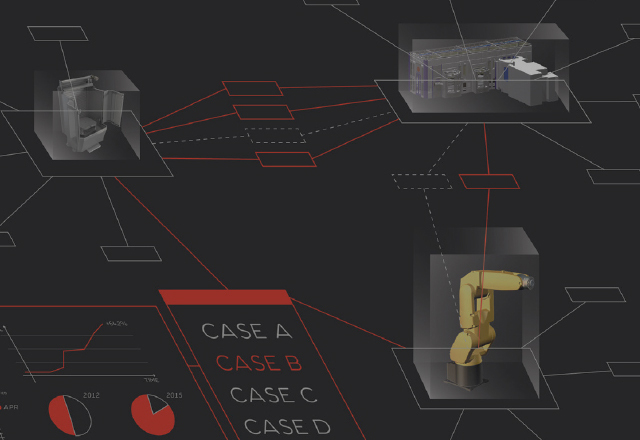 Fastems is a privately-owned Finnish manufacturer and supplier of automation systems to other business in the metal cutting industry around the globe (both manufacturing and finishing processes); anything from single-machine tool cells to factory-wide systems. Fastems’ business idea is to improve customers’ competitiveness. In this project, we were driven by the following question: what could Fastems Experience Center be like? – elements, process, methods for delivering unique Fastems experience? We imagined the future of the Training Center and created a concept for what we called the new Fastems Innovation Hub. A center around which all Fastems life revolve; a focus of activity, business, learning, research and collaboration where people can work together to create the new frontier of innovation in the Automation Industry.